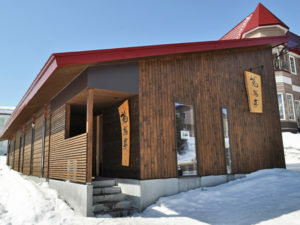 for you to enjoy delicious Hokkaido dishes. where you can enjoy thick-sliced fresh lamb barbeque. Why not going for dinner and find your favorite one?